Matt realises strong communication, as well as realistic honesty are integral to the success of any project. He believes that Cubik operate in a way that enables customers to control projects, and therefore their products. Originating from an operational background, Matt has experience in the running of end-to-end mobility solutions, dealing with a vast range of hardware and software, as well as project scheduling and execution. 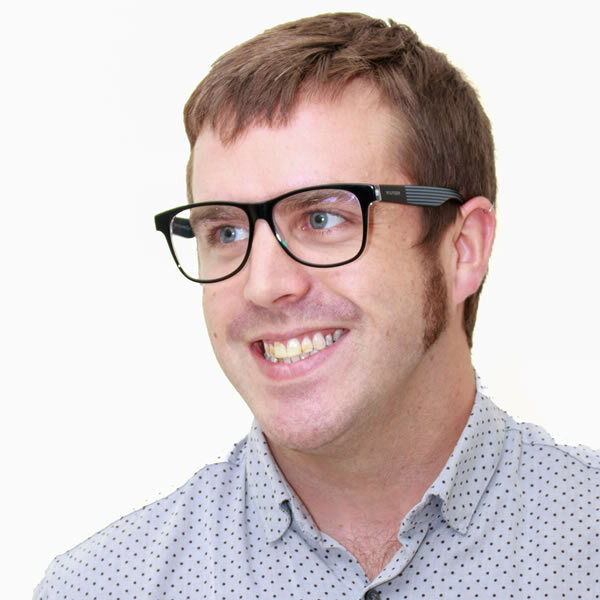 Matt isn’t just a Prince2 trained project manager, he also holds a BSc in Environmental Science specialising in Human Economics and achieved an HSE commercial diving certificate from the University of Plymouth. This proves to be useful outside of work as he is a bit of a nature buff. He likes to travel as often as possible and loves nothing more than being in a far-flung country where the culture is alien, and the animals are even more so.